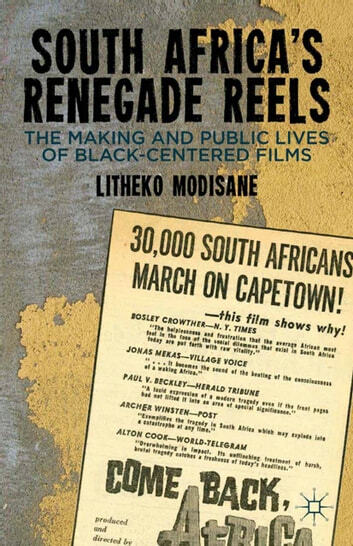 Despite incredible political upheavals and a minimal national history of film production, movies such as Come Back, Africa (1959), uDeliwe (1975), and Fools (1998) have taken on an iconic status within South African culture. 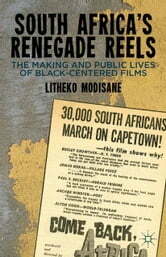 In this much-needed study, author Litheko Modisane delves into the public critical engagements around old 'renegade' films and newer ones, revealing instructive details both in the production and the public lives of South African movies oriented around black social experiences. This illuminates the complex nature of cinema in modern public life, enriching established methodologies by expanding the cultural and conceptual boundaries of film as a phenomenon of textual circulation.